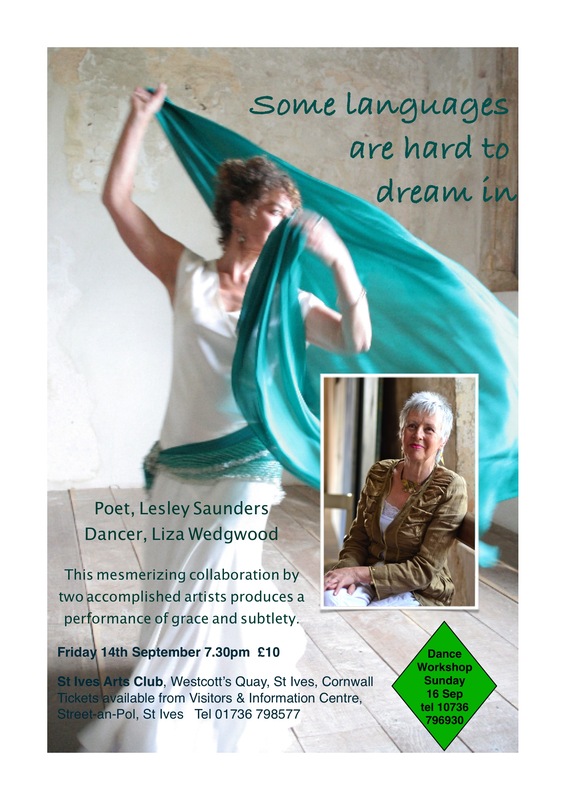 by international performers and teachers, Liza Wedgwood, dancer, and Tim Garside, musician and percussionist. 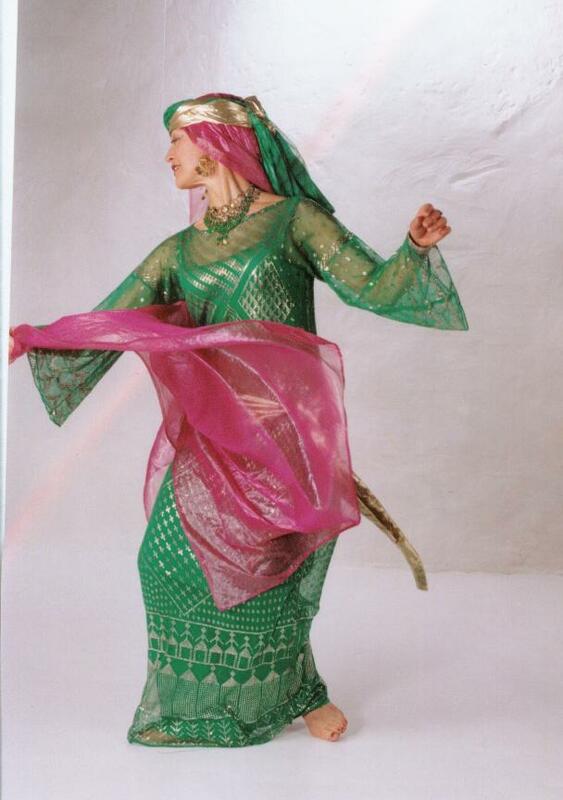 This is for the curious, for the adventurous, for dance lovers, and musicians of Middle Eastern music. Driving rhythms, yearning melodies, the refinement of courtly classical as well as the earthy complexity of the Egyptian ‘Blues’, it is all in this unusual performance showing the rich but rarely seen diversity of Raqs Sharqi. 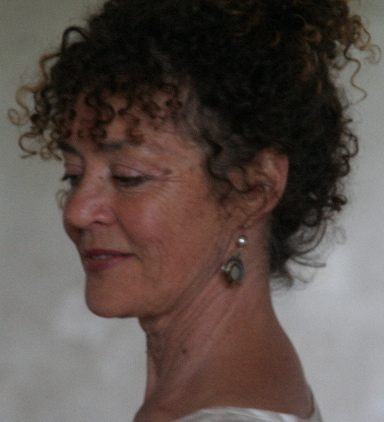 In the improvisational magical moment does the musician inspire the dancer or is it the other way around? 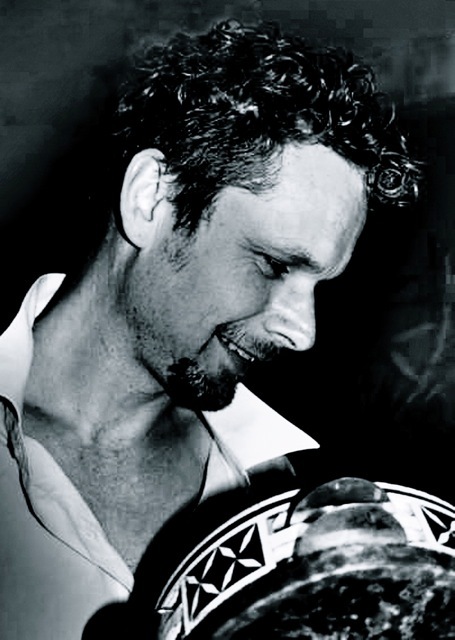 Be danced by the inspiring music and percussion of Tim Garside. A rare and wonderful treat. 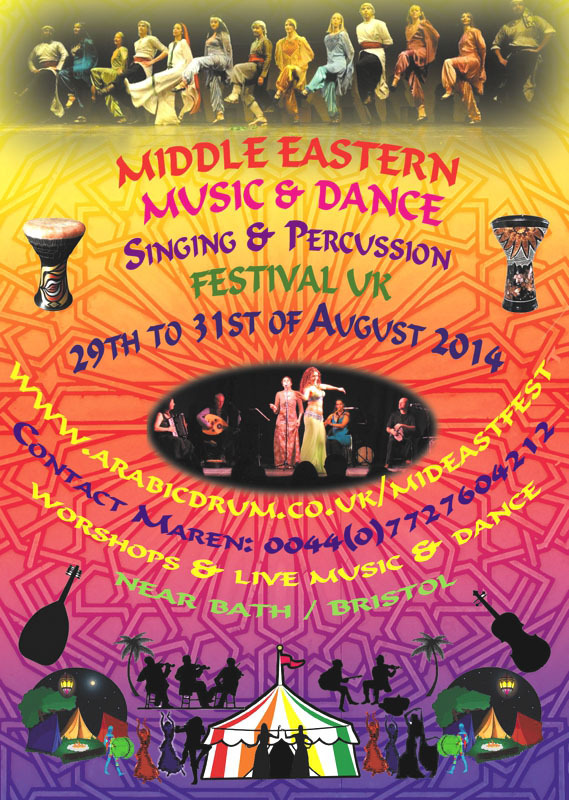 MIDDLE EASTERN MUSIC AND DANCE FESTIVAL 29-31 AUGUST at Camerton Hall, Meadgate, Camerton, BATH, BA2 0NL, North East Somerset. LOTS OF MUSIC AND DANCE WORKSHOPS AND PERFORMANCES, A WONDERFUL LONG WEEKEND FULL OF COLOUR, SOUND AND MOVEMENT. 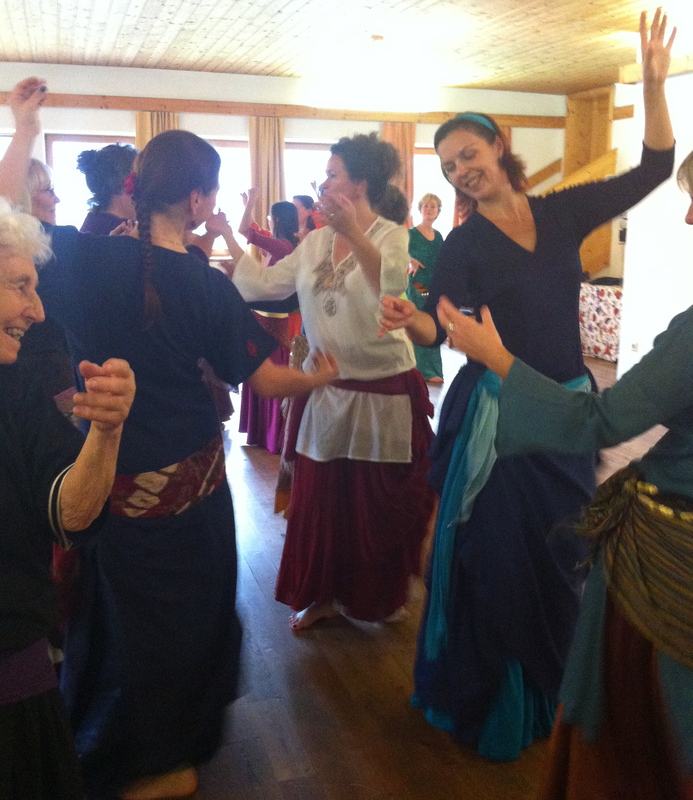 I shall be part of the team this year and delighted to be dancing and teaching together with the musicians MAREN LUEG, CHAS WHITAKER and FRANK RUSSEL of the well known Majaz band. Do join me on 29-31 August at Camerton Hall, Meadgate, Camerton, Bath, BA2 0NL, North East Somerset. Have a look at http://www.arabicdrum.co.uk/mideastfest to see captivating photos from last years festival and to buy tickets. Day tickets are also available! I am starting to rehearse! How lovely to be going back to my old home, St Ives, turquoise seas, fine white sand and my home from home, Tate . . . .